CHECK OUT THE COMPETITION BEFORE YOU LAUNCH YOUR PRODUCT. USe these strategies TO DISCOVER WHAT THE COMPETITION IS DOING and how you can make your product more competitive. Before you launch your own product, it's smart to look for products that are the same as or similar to your product. Assess their strengths and weaknesses, and determine how your own product can compete. Similar products may exist in your own niche, but you should also look outside of your own niche for something similar that serves different target customers. Remember, finding competition for your product is not a bad thing. It means a market exists for your product. If there is no competition, and your product doesn't seem to exist anywhere, you really need to do some hard thinking and seriously ask yourself why there is no competition. Have you really discovered a brand new product that people will want to buy (less likely)? Or is there a fatal flaw in the product idea that makes it not profitable, and that's why no one else is selling something similar (more likely)? Finding no competition is a red flag that means you need to very carefully ask yourself if there is a deal-breaker problem related to this product that you haven't discovered. Did you miss the first two articles in the product development series? Read article one about clarifying ideas and weighing risk and reward here. Article two covers how to develop and test your prototype. 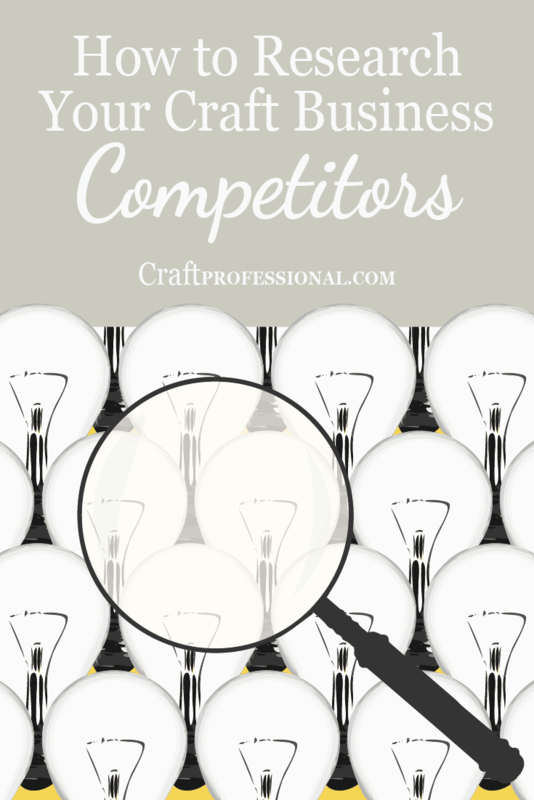 Looking at the competition can help you develop and improve your own product. In the handmade world, there seems to be an over-riding feeling that it's terrible to look at competing products when developing your own product. Craft artists are often admonished to avoid copying, and that warning gets extended to mean it's not even acceptable to look at and assess the competition. I'm definitely not telling you to copy your competition. I am suggesting you look at the competition and see what they do well, and where there are gaps. Ask yourself how you could improve on what they do. Make sure your product has a strong factor that differentiates you from the competition. You can only do that work by looking at what the competition has to offer. 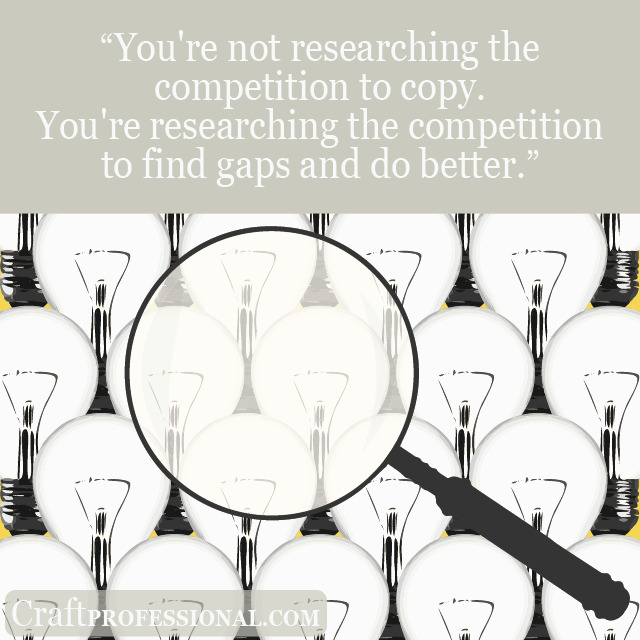 You're not researching the competition to copy. 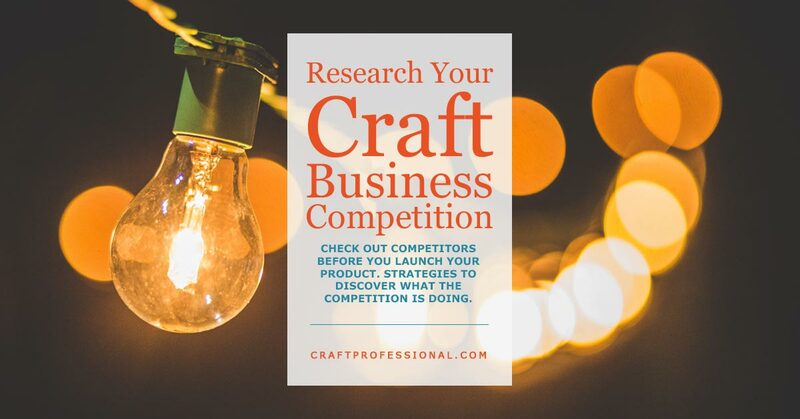 You're researching the competition to find gaps and do better. When you check out the competition, you want to go beyond simply checking out the product itself. Study the sales tactics and descriptions of the product. How is it positioned in the market? What are the strengths and benefits? Sign up for their newsletters, and see how they promote and communicate with loyal customers. Buy their product if that is feasible. Study your competitors, not to copy them, but to learn how to be different and meet an unmet need. What are People Saying About Similar Products? There are several ways you can connect with your target customers and find out what people think about a product. That valuable information can truly inform your own product development. 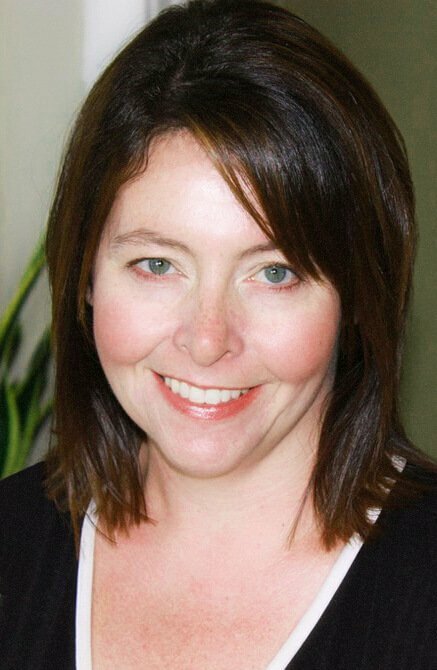 These strategies can be particularly helpful if you are trying to keep your own product secret until you are ready to launch and, therefore, have done only limited product testing. 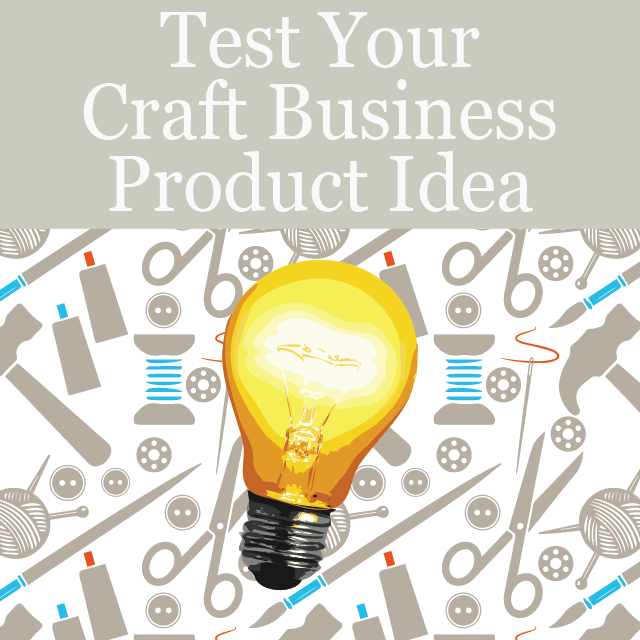 Brainstorm to determine where you might find people selling similar products. 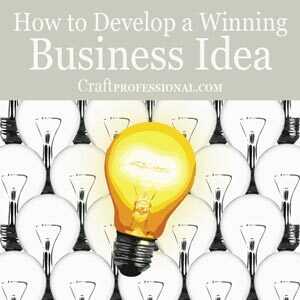 To get started, you might find similar products on sites like Etsy, Amazon Handmade, or CafePress. Search forums your target customer would visit or social media pages where people in your niche express opinions. What are they happy about? Reflect on what all of that information means for your own product. Ask yourself how your product could deliver the same (or better) on the happiness the competing product provides. How can you design your own product or change the way you serve customers to solve their frustrations? Access your target customer in real life. Depending on the nature of your product, that may be as simple as talking to parents on the school playground, or joining or visiting a relevant community group. Find out what their concerns, values, desires, and opinions are about products similar to your own. For example, if you sew adorable clothing for toddlers, find a way to connect with parents of toddlers and ask them what they love in the children's clothing they find, and what they dislike. When my boys were young, I could never find enough long sleeved shirts that snapped at the crotch (so the shirts didn't ride up) to keep my boys warm in the winter. It seemed like a simple and obvious need that other parents would share. But, at the time, shirts with that design were shockingly hard to find. I was always on the lookout for tops with that feature. That kind of simple design change, which might not be obvious if you don't have toddlers of your own, can mean the world of difference to your customers. That's the kind of valuable information you gain when you talk to your target market, and it's the kind of feature that can differentiate you from your competition. Google Adwords Keyword Planner is a service provided for people who are buying Google ads. You type in a keyword, and it will provide you with related keyword phrases people are searching for, as well as some information about how popular and competitive the search term is. It's a useful way to get some ideas about what people are looking for online in your niche. You can check it out at https://adwords.google.com/KeywordPlanner (link opens in a new window so you don't lose your place in this article). From the link, you'll need to sign in to your Google account if you're not already signed in (or create a Google account if you don't have one). Then click on "Search for new keywords using a phrase, website or category." From there, you can type in a keyword relevant to your product in the "Your product or service" box and click the "Get Ideas" box. You'll find a list of several keyword phrases people search for that are relevant to your original keyword. You'll want to try searches closer to your niche as well. For example, if you make jewelry, I'd try searching "jewelry" and "handmade jewelry". I'd check out the Canadian / European spelling "jewellery" as well for ideas. If you sell in a specific niche, handmade wedding supplies, for example, you can enter keywords relevant to that niche as well. If you were thinking about selling patterns or craft tutorials, try those keywords and see what kind of results you come up with. You can sort the list in all kinds of ways, by most relevant, or most monthly searches, for example, which can provide interesting insights. You can also download all of the data and save it to your computer, so you can explore in more depth and keep a record of interesting results. Take a look through the lists you get, and look for anything that appears relevant to your product and might give you some insights into what people want in your particular nice. I think you'll find the Google Adwords Keyword Planner tool won't give you instant answers, but it can trigger ideas that help you discover what people in your niche are seeking. Do keep in mind, when you're looking at Google Adwords, you're looking at a vast number of online searches. So, this information is more relevant if you're selling online and have access to a wider market. You can afford to target a smaller niche online because you potentially have access to enough people to make a small niche worthwhile. 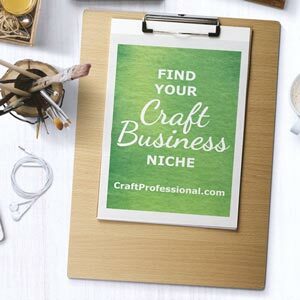 If you're selling primarily at craft shows, and not online, then you need to be more careful about the size of your niche because the customers at craft shows won't be as highly targeted. Etsy is an excellent source of information about craft business niches. Search for products similar to your own. Depending on the type of product, you may need to try several keywords to get a full picture. Also, see what suggestions pop up when you type a partial keyword into Etsy's search box. For example, when I type "embroider" into the Etsy search box, I get suggestions including: embroidery fonts, embroidered Christmas stockings, embroidery kit, embroidery designs, machine embroidery designs, Thanksgiving embroidery designs, and more. If my product was related to embroidery, any of those sub-topics could be worth exploring. Do note, I did this search in December, so you'll notice the seasonal Thanksgiving and Christmas related results. You'll need to be aware of some element of seasonality in any keyword research you do. Remember, just because Easter doesn't come up as a suggestion in December, doesn't mean people aren't ever interested in Easter-themed embroidery. They're just not looking for it in December. Take some time to analyse the results you find when you search Etsy. Sort similar products by price. Sort both by highest price and then lowest price to get a sense of price ranges and how you can present your product to get the best price. Do you notice sub-niches catering to specific types of customers within your larger category? For example, if you search handmade cards, you might find that handmade wedding invitations sell for a higher price than individual greeting cards. Or, perhaps they sell for the same price per card, but with wedding invitations, you can sell many of the same design, making your production process more efficient. * Please note, I haven't researched handmade cards in depth, it's simply an example to give you an idea of the kind of observations you might make when you research your own niche. Read reviews for some sellers in your niche. See what people love, and what people aren't happy with. You can often find a lot of insight into customers' mindset and priorities in reviews. Depending on the nature of your product, you might find something similar being developed via crowd funding. Look for anything similar to your product on sites like kickstarter.com, which tends to draw a lot of creative projects, or indiegogo.com, which is a popular general crowd funding site. Again, you're not looking to copy, you're looking to learn and differentiate. If you find something similar, you might get some excellent insights into the mindset of customers, that is, people who are so excited about this type of product, they are willing to fund its development. FINISHED YOUR RESEARCH? GO MAKE YOUR PRODUCT GREAT! With all of this research under your belt, there's a good chance you'll want to make some changes to your prototype. Take some time to think through everything you have discovered in the process to determine how you'll create a product that will delight your customers. Re-read the first two articles in the product development series if you need to (links below). Once you've taken all of your information and translated it into a winning product, it's time to get back in the studio and make your product great! Part 2 in the Product Development Series - Create and test a prototype.